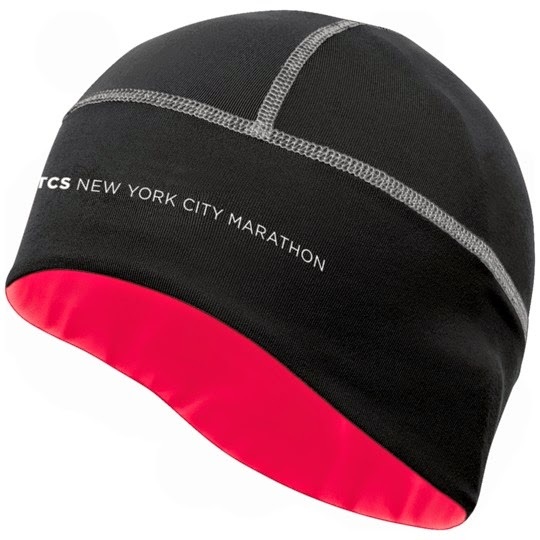 2014 TCS New York City Marathon official merchandise now available! 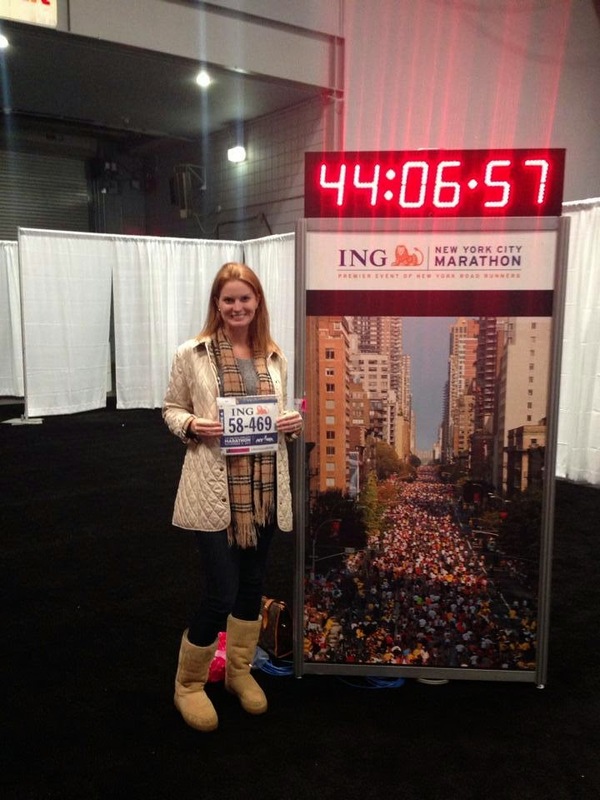 I will never forget the feeling I had last year when we picked up my packet for the 2013 NYC Marathon. My nerves were on the highest level possible and I couldn't focus on shopping - my favorite thing to do at marathon expo's. The one thing that I remembered most was Asics huge booth of official merchandise. I ended up with a few race day essentials due to the weather on race day - a beanie, gloves and arm sleeves. I also got a jacket and a coffee mug - yet I wanted it all. When I saw this years official merchandise has been released, I instantly started a wish list - of items I want vs. going in and getting overwhelmed like 2013's experience. The one item I regret not picking up the most last year was the signature shoe of the NYC Marathon. Luckily, ASICS made special editions of both the Gel Kayano and Gel Nimbus for the 2014 Marathon. I love the splatter paint embellishments. One of my favorite shirts to run in will proudly represent my accomplishments of the NYC Marathon. It will be great to wear a shirt from this race on my daily runs. I'm quite obsessed with this half zip. 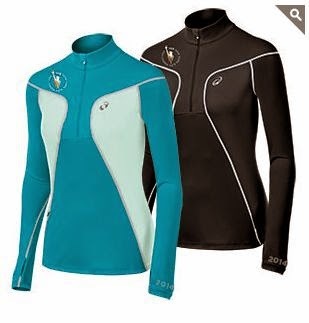 I generally run at night and this lightweight long sleeve training shirt will be awesome in the winter. I absolutely must have get a short sleeve shirt for this years race. Aside from the shoes, this was my biggest non-purchase regret from 2013. I have my official long sleeve tech shirt but never get to wear it since I live in FL. This was my lifesaver in 2013. I was cold and wind kills my ears. This beanie fit snugly over my ears and didn't give me earaches while wearing headphones. You can check out the entire 2014 ASICS NYC Marathon collection on both the NYRR site and official ASICS website.